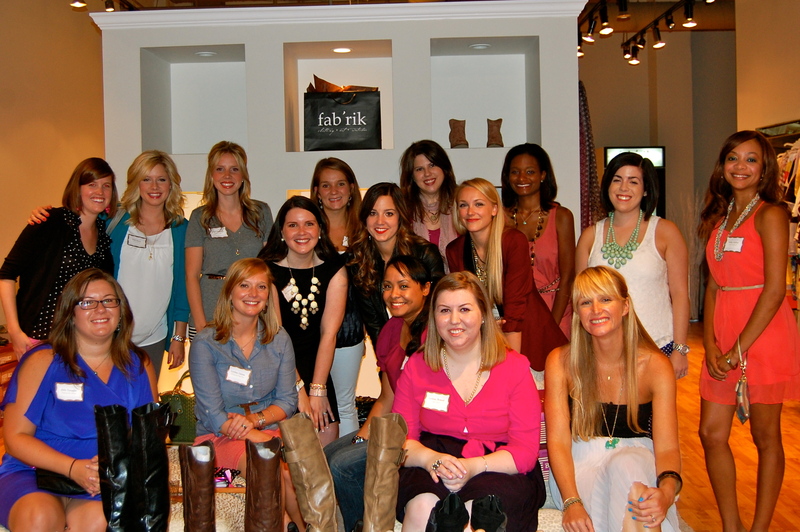 We had an AMAZING launch party tonight at Fab’rik in Chapel Hill. We can’t wait to recap the whole event and share all the details with you! But we did just want to post a group photo and say THANK YOU to everyone who came! Lindsay Gaines made the awesome polka dot gift bags! 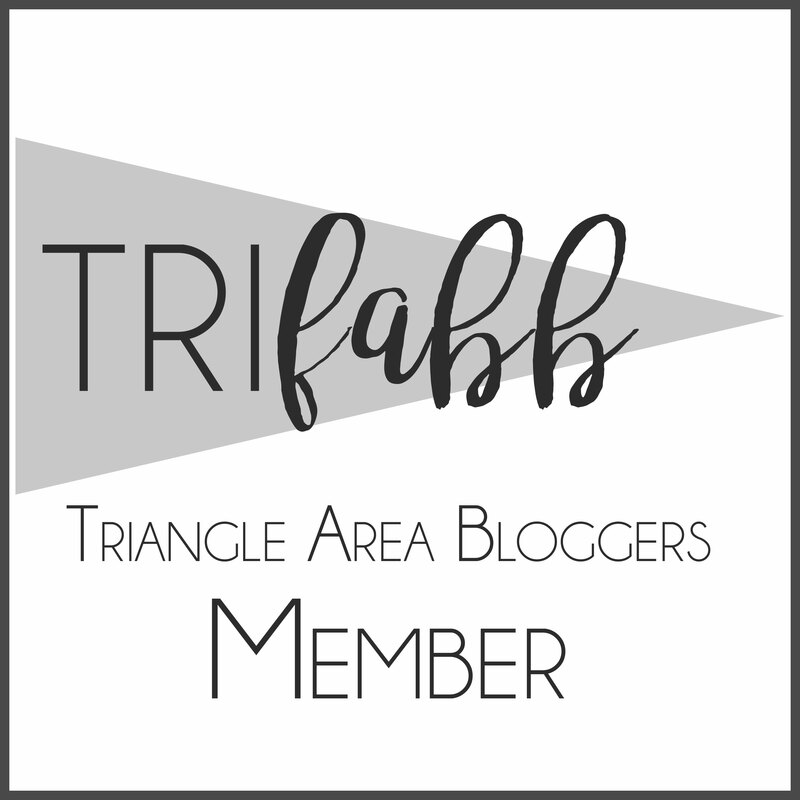 Author trifabbPosted on August 17, 2012 August 17, 2012 Categories EventTags beauty, chapel hill, fabrik, lifestyle bloggers, meetup, triangle fashion, trifabb6 Comments on Such an amazing kickoff!